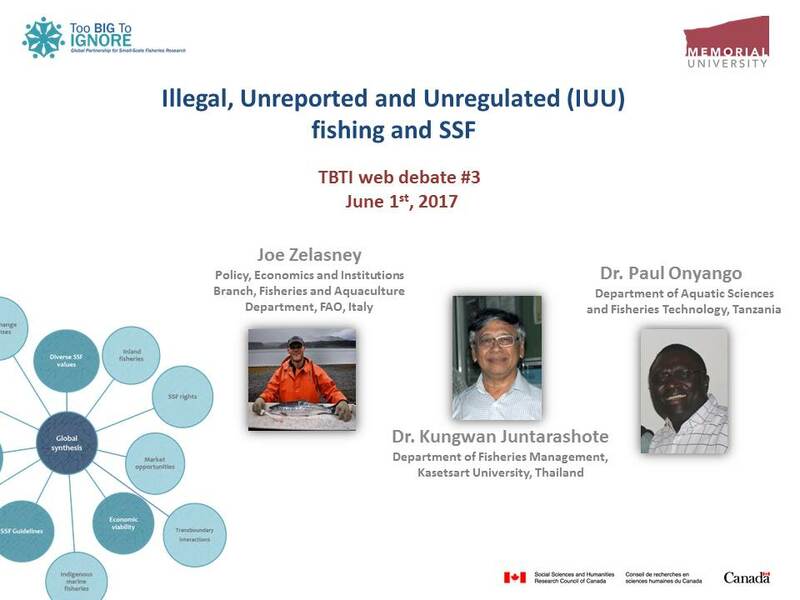 On June 1 TBTI hosted a web debate centered around Illegal, Unreported and Unregulated (IUU) fishing. Two speakers with diverse expertise and several pop-up speakers shared their arguments on the issue of IUU, which is a leading topic in fisheries governance that has received international attention and is included in Sustainable Development Goals (SDG Target 14.4). The conversation was organized around (a) the applicability and suitability of IUU fishing measures to small-scale fisheries (SSF), (b) whether current efforts and attempts to prevent IUU fishing are suitable in SSF context and (c) the extent to which SFF will either benefit or be disadvantaged by these measures. The debate was contextualized around the concerns arising from global efforts to prevent practices that are considered unsustainable. The debate highlighted that IUU fishing is one such concern that has received a lot of attention from various sectors. For fisheries to be sustainable, they should not involve illegal practices, and all catches should be reported and properly regulated. But measures to prevent IUU are applied indiscriminately to offshore industrial fisheries, those fleets that operate in international waters, and small-scale, inshore, coastal fisheries. The debate started by exploring the meaning of IUU fishing and the policy context in which this definition was developed. Addressing the question of the debate, and based on the technical definition, the first panelist agreed with its application in the SSF context. However, it should be noted that the policy context in which the IUU definition was developed did not specifically target SSF. As part of the management framework, small-scale fishers should be following the established rules to ensure that resources are utilized in a sustainable manner. If those established rules are broken, that would be considered “illegal” or “unreported”; however, this does not necessary mean that this is “IUU fishing”. In the case of transboundary SSF operations where there is an unregulated fishery, they are not considered as an “IUU fishery” because they are currently considered “unregulated” by nature. The flag state or the competent authority needs to work in collaboration with the fishing community to establish applicable management measures. The responsibility of this issue falls on the regulatory body, not to the fishing community. In Thailand, for the past two years authorities have been attempting to solve IUU fishing. The major problem is that it is difficult to control every fishing vessel because the system is simply too big to monitor. The fisheries department has been trying to implement some measures to combat IUU fishing in SSF, such as by following the vessels before and after their operations, issuing fishing licenses by boats or by fishing gears, and obtaining logbooks by fishing operation. That being said, it is necessary to consider the characteristics of SSF and decentralize the authority to provincial fishery committee. Thailand is urgently trying to solve the IUU fishing problem, not because of the pressures from the international agencies but to ensure the long-term sustainability of SSF. In the context of Lake Victoria, Tanzania, the concept of IUU fishing is not entirely applicable. Specifically, the concept of “unregulated” fishing poses a challenge as Lake Victoria is a transboundary body of water which is regulated by three countries. Another aspect is the lack of appropriateness of the IUU fishing term, given that it is biased towards biological perspectives. In other words, it does not embrace economic, social, and institutional aspects of fisheries. Additionally, these measures are only focused on the most commercially important fish species, and ignore the diversity of the ecosystem. Thus, in order to deal with IUU fishing, we have to take into account the diverse nature of SSF and apply different approaches. Q: Considering the concerns in Thailand and Lake Victoria, is it possible to combat IUU in SSF? We should address IUU fishing in SSF context differently than the international IUU concept. Given that it is so context-specific, an assessment of a given scenario is necessary before we start drawing any solutions. Those principles and concepts that have been applied as initiatives and solution to combat large-scale international IUU fishing are inapplicable in SSF context. Q: Within SSF, can voluntary compliance be considered as a way of addressing IUU? In SSF, just as in large-scale fisheries, voluntary compliance is important. There is a need for a certain level of trust within the regulated community and the management authority. Q: Who is defining the problem of IUU fishing and how do we solve the contradiction between what is considered customary and what is considered legal? Considering the transboundary fishery of Lake Victoria and that the pressure came from outside (development agencies, IUU market pressures), when people talk about SSF operations, they also talk about livelihoods and food security. If Lake Victoria’s community had taken upon themselves to define the problem they have and find the solutions, would they still have had an IUU fishing issue? So, in the context of SSF it is much more about the perspective of the fishing community because they do not want to be labeled as IUU fishers. In Thailand for example, most of the small-scale fishers do not understand well the concept of IUU and what it stands for. Fishers argue IUU fishing focuses on large-scale fisheries because SSF are part of their local livelihoods and as a consequence, they think that their practices are not IUU fishing. Since the Thailand government has been trying to combat IUU fishing, the fishers are required to register their boats. This created a lot of concern among fishers as they see some policies may put their local fishing livelihoods at risk. As a result, fishers think that the implementation of these regulations are not applicable for SSF. For instance, the need to pay for their fishing license and the fee for each type of fishing gear they use is not suitable. This is because most small-scale fishers in Thailand have more than one type of gear and their use is seasonal, so the measure will increase their fishing cost and impact their income. Another point is that the government needs to consult with fishers when they formulate any fishing regulations. Fishers want to see more participation during the process of formulating fishing policies and they also request training and workshops on IUU fishing. Q: Taking into account the fact that we do not have a good registration system, is it really necessary to register all small-scale fishing people in order to achieve sustainability? It is important because it will help to know the number of people involved in this particular activity. Besides, for those who are involved in the management of fisheries, it is critical to make a clear differentiation between those who work as full-time and part-time fishers. It is important to have a sense of who is fishing and the level of information details depends on your management goals. Q: Is there any instances in SSF management context where commercial vs recreational or livelihood concerns have been differentiated? Another point that should be recognized when we talk about IUU is that the management system is under the authority or responsibility of the government agencies in charge of the fisheries, whereas in the context of SSF, we have also customary rights and other kind of management models such as community-based, self-governance or other kinds of co-management systems. IUU in the context of government control fisheries management is quite different from when we are trying to address sustainability issues in fisheries when fisheries are managed under different governance models. There is disconnection of IUU fishing and the way management decisions are made. Due to the fact that IUU is a term to ensure compliance with management, without a solid informed management in place, the whole question of control and monitoring is irrelevant. This could be translated in the need to have a framework developed in consultation with the fishing community aiming at ensuring good returns on peoples’ investments in time and effort. The lack of this fundamental framework in place to start with, controlling the activity is secondary. IUU fishing is a complicated issue related to the many SSF challenges and as such, the IUU measures should be context specific to SSF. When covering SSF, it is important to know the activity in each area and their characteristics, and make sure that the regulations are not affecting traditional livelihoods. Given that the IUU term is quite new for fishers, it is important to enhance communication and participation. What is the role of community-based monitoring approaches playing, especially in data-poor SSF contexts? What is the general opinion (or experience) on using community patrols for enforcing fishing rules in small-scale fisheries where there is illegal small-scale fishing by local communities but also from outsiders (both small and medium scale from nationals and internationals)? Can electronic monitoring be used as a tool to address IUU fishing in SSF? When thinking of IUU, who is defining the problem of IUU here? Who is providing the solution? Are the SSF part of the definition and solution or are they the problem of IUU? Who is checking on the existence of IUU, Are they external or internal to the SSF? When thinking of IUU in relation to stock decline is productivity of the fishery taken into consideration? Or is the talk about IUU without looking at how the recruitment of fish into the system? 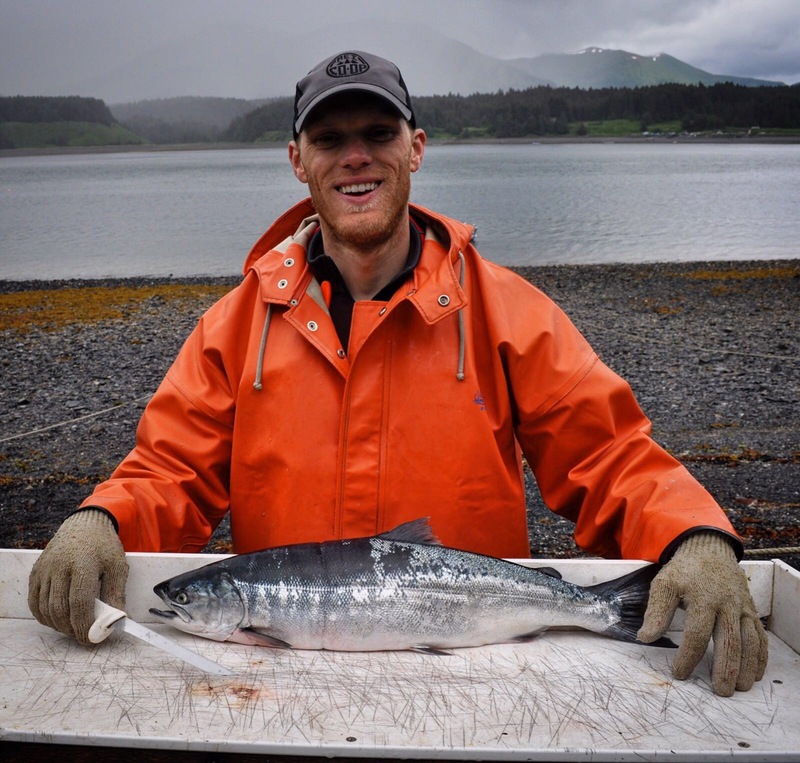 Bio: Joe Zelasney joined the FAO in November 2016 as a Fishery Officer. He contributes to FAO initiatives that support member States in the fight against Illegal, Unregulated, and Unreported (IUU) fishing. Prior to joining FAO Joe managed The Pew Charitable Trusts’ ending illegal fishing project and led Pew’s campaign to achieve passage of the Port State Measures Agreement and IUU Fishing Enforcement Act in the U.S. Congress. Bio: Kungwan Juntarashote is an Emeritus Professor at the Faculty of Fisheries at Kasetsart University. 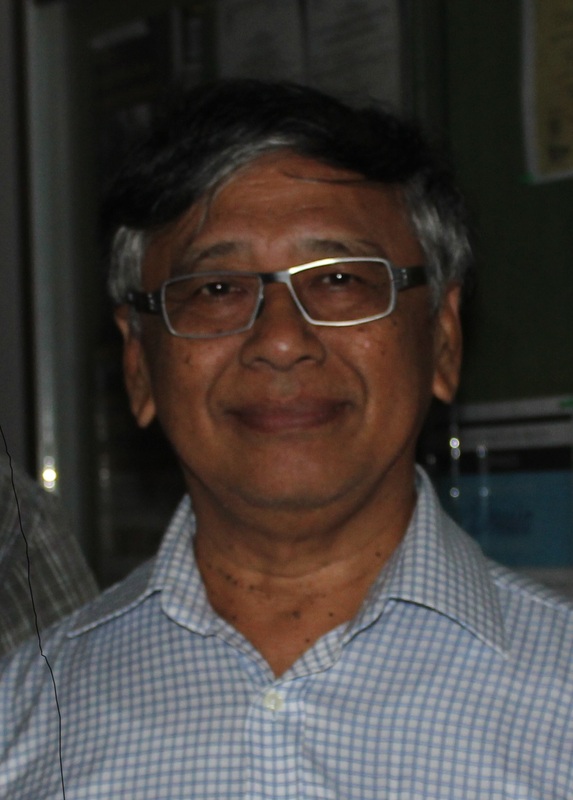 He has 40 years of teaching and research experience in the field of fisheries management and small-scale fisheries development, both in Thailand and across Southeast Asia. He currently serves as an advisor to the Department of Fisheries, the Ministry of Agriculture and Cooperatives, and also to the Fisheries Association of Thailand. Dr. Juntarashote has recently been appointed as a Member of the National Fishery Policy Committee of Thailand. 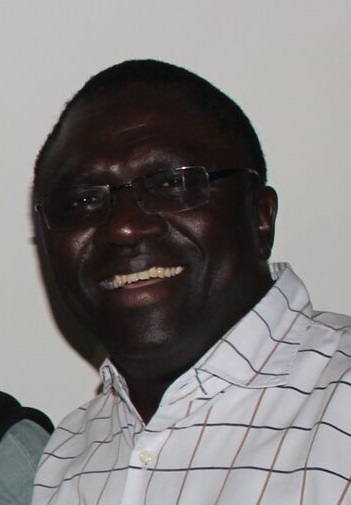 Bio: Paul Onyango has a PhD in Fisheries Social Science from Tromso University in Norway. He teaches fisheries governance at the College of Natural and Aquatic Sciences (CONAS) of the University of Dar es Salaam. Prior to this, he worked with the Tanzania Fisheries Research Institute (TAFIRI) as a senior researcher. Dr. Paul has vast experience of more than 20 years in fisheries research in Tanzania.